I'm a huge fan of Feud but it's not fair to Joan Crawford that so many people will have that caricature embedded forever in their brains. That and Mommy Dearest. 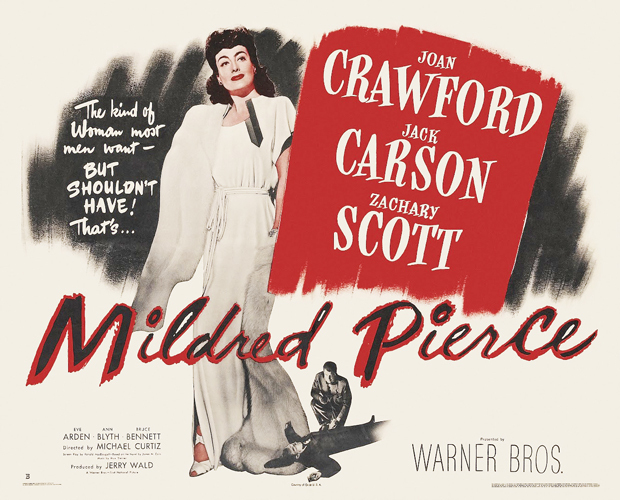 Lest we forget, Crawford won —legitimately won—the Academy Award for playing the titular character in Mildred Pierce based on the book by James M. Cain. A master of the noir genre, Cain also wrote the novels Double Indemnity and The Postman Always Rings Twice. 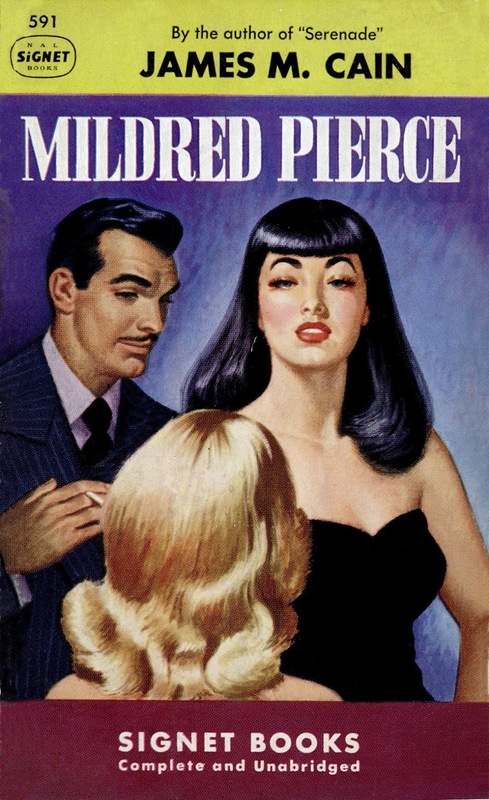 “In Mildred Pierce, noir master James M. Cain creates a novel of acute social observation and devasting emotional violence, with a heroine whose ambitions and sufferings are never less than recognizable. 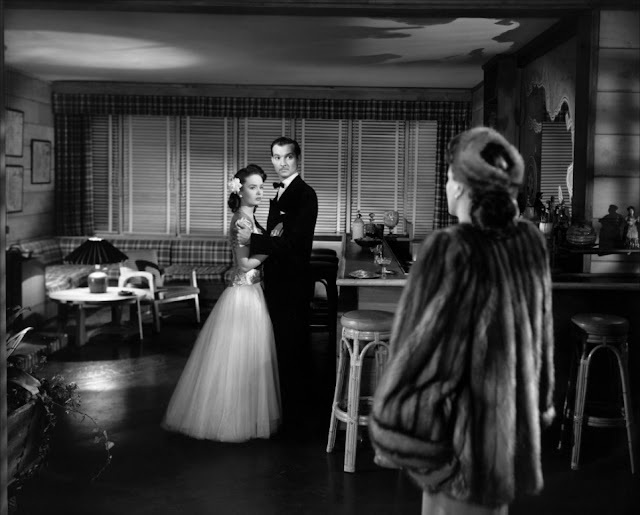 That 'unreasoning devotion to a monstrous daughter' was the film's undoing to the NY Times critic when the film came out in 1945. “Joan Crawford is playing a most troubled lady, and giving a sincere and generally effective characterization of same, in the new drama of James M. Cain origin, "Mildred Pierce"... 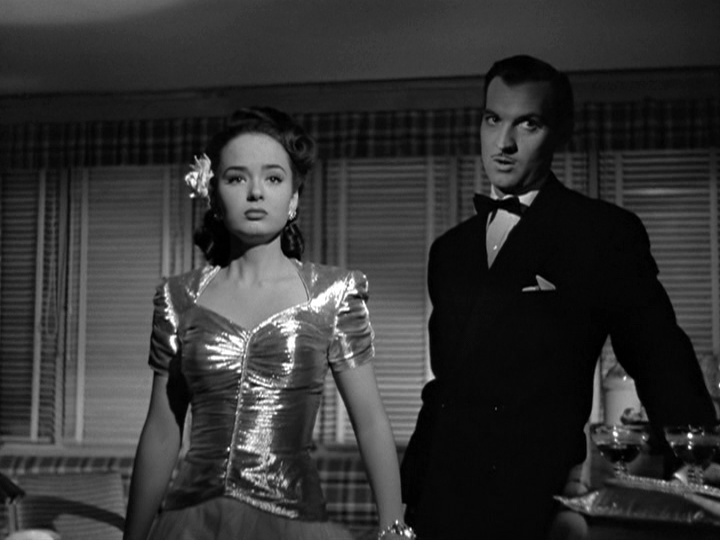 But somehow all Miss Crawford's gallant suffering, even with the fillip of murder-mystery that was added to the novel by its screen adaptors, left this spectator strangely unmoved. For it does not seem reasonable that a level-headed person like Mildred Pierce, who builds a fabulously successful chain of restaurants on practically nothing, could be so completely dominated by a selfish and grasping daughter, who spells trouble in capital letters. 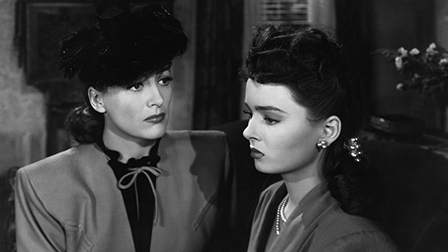 I selected Mildred Pierce for this week's Saturday Matinee (where we like to look back at movie classics) because I haven't seen it either. It might be fun—hah!—to read the book, watch the movie starring Joan Crawford, then watch the miniseries starring Kate Winslet, directed by Todd Haynes. Anyone in? 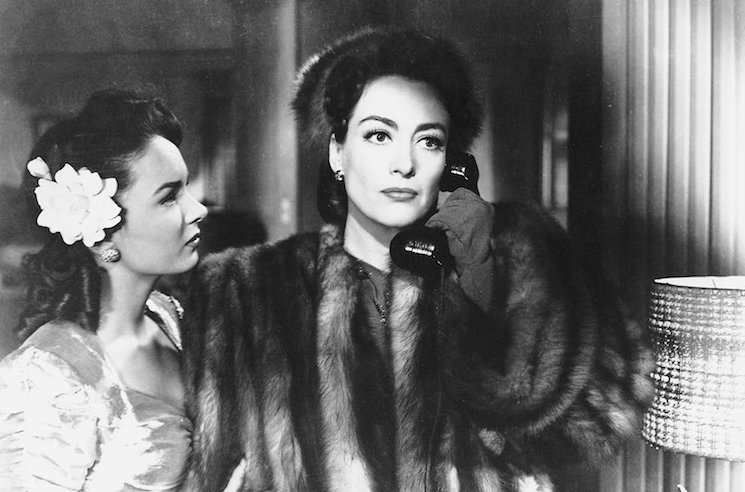 They say that instead of going to the Academy Awards, Joan Crawford feigned illness and stayed home. When she won, she ushered the press into her home and accepted her Oscar for Best Actress. As usual, you can stream today's Saturday Matinee for about three bucks on Amazon, iTunes, Youtube, Vudu and googleplay.